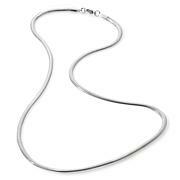 Love steel jewelry, cannot wear sterling, nice chain to wear anywhere. Looks like it cost more than it did. Happy with my chain. 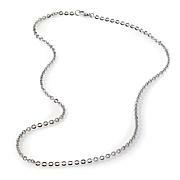 Everything is perfect about this chain: size, length,durabillity. Easily slips over my head.Pendants slide on and off with no problem.Excellent quality! 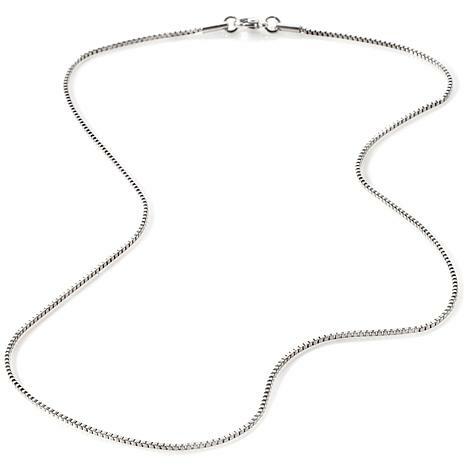 I love this chain, long enough to go over my head without having to undo the clasp. Having a sturdy chain for everyday is nice. Just the Ishtar size for adding a pendant. 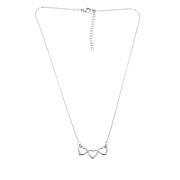 Love this chain. Long enough to put lots of different charms on it.